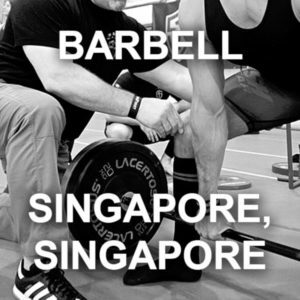 The StrongFirst Barbell Course is the place to learn how to do it – and do it right. Our cues and progressions are one of a kind in the industry and the learning curve of our students is the steepest. Guaranteed.